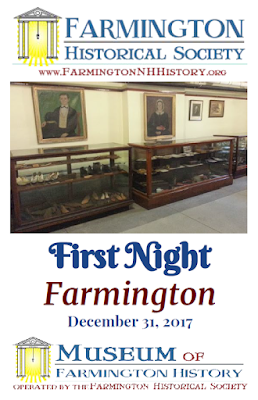 The Farmington Historical Society will be serving wassail (mulled cider) and cookies at the Museum of Farmington History, throughout the First Night Activities on December 31st from 7:00 - midnight. 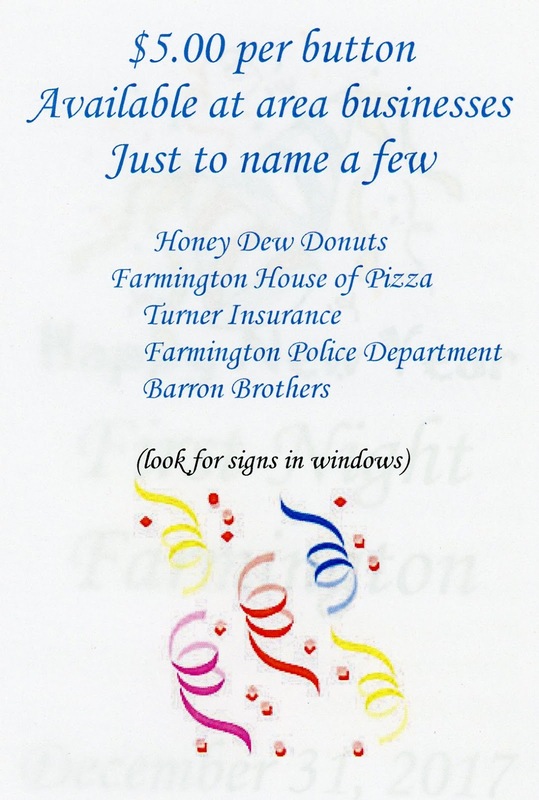 We will also have on hand the musical stylings of our very own Rick Gladding on the saxophone. 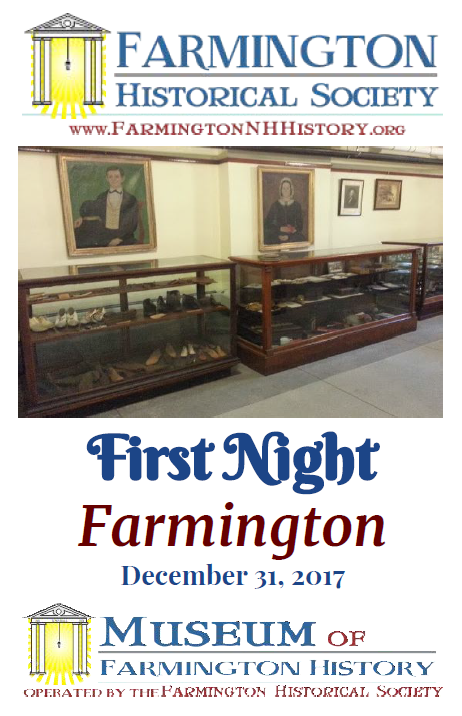 Come-a-wassailing with the Historical Society and enjoy First Night Farmington in style with an historical flair! 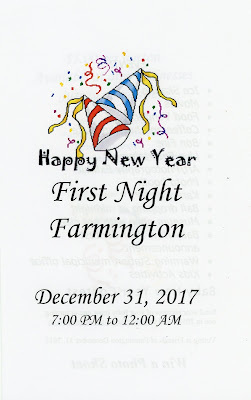 Farmington First Night will be December 31st, from 7:00 PM - 12:00 AM. 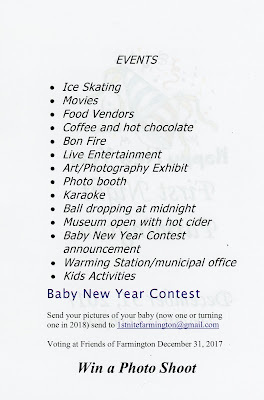 Other activities available include a bonfire, ice skating, movies, live entertainment, karaoke, food vendors, art/photography exhibit, and a photo booth. Various activities for the kids are planned. 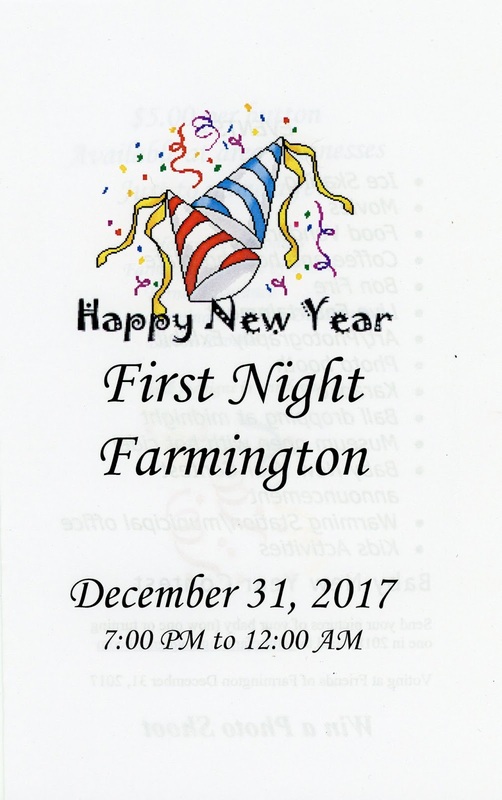 First Night Farmington Buttons are $5.00 and get you discounts at our local businesses and enters you into a 50/50 drawing! 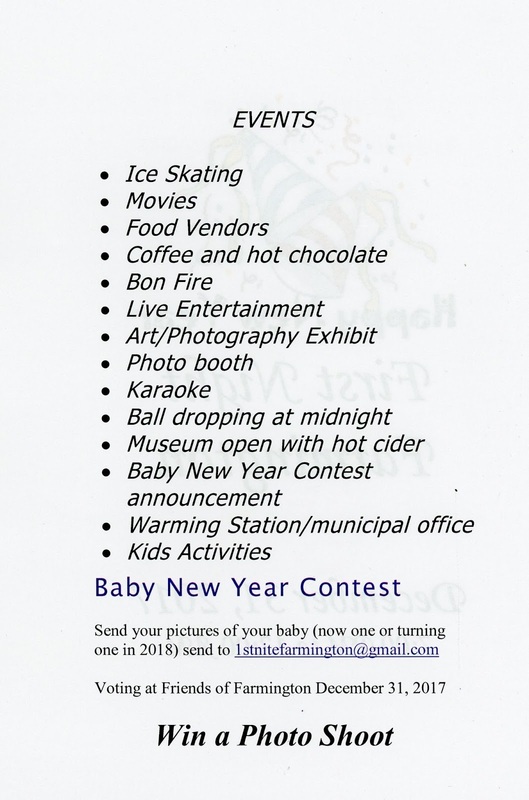 Watch the ball drop and find out who won the baby new year contest, while sipping hot coffee, mulled cider, or hot chocolate. 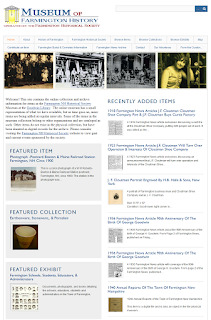 Please stop by and see us at the Museum of Farmington History! 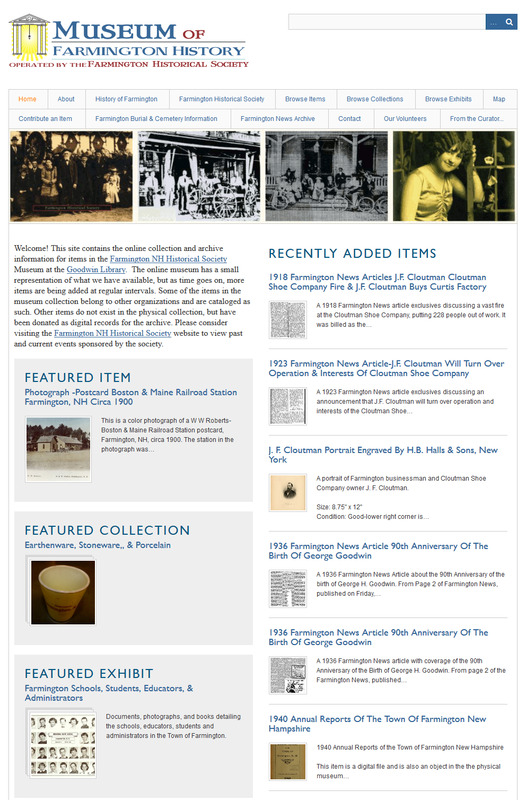 We will be waiting for.